The game was played on expansive lawns, which made dribbling really tough. Regulation uniforms were three-button suits. Ties were worn by the road team. Despite the hoop being just 3 feet off the ground, white guys still couldn't dunk. It not only morphed into modern basketball, it also branched out to become Powerball on "American Gladiators." 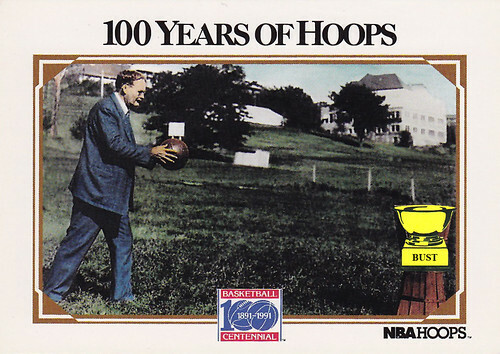 Nobody liked playing with James Naismith, so he always had to chase down his own rebounds. People already thought Kobe Bryant was a jerk.